I've wanted a pair of sequin leggings FOREVER, but the price was always to high when it came to how many times I would actually wear them. Thanks to Aerie for finally letting me get my hands on a pair! 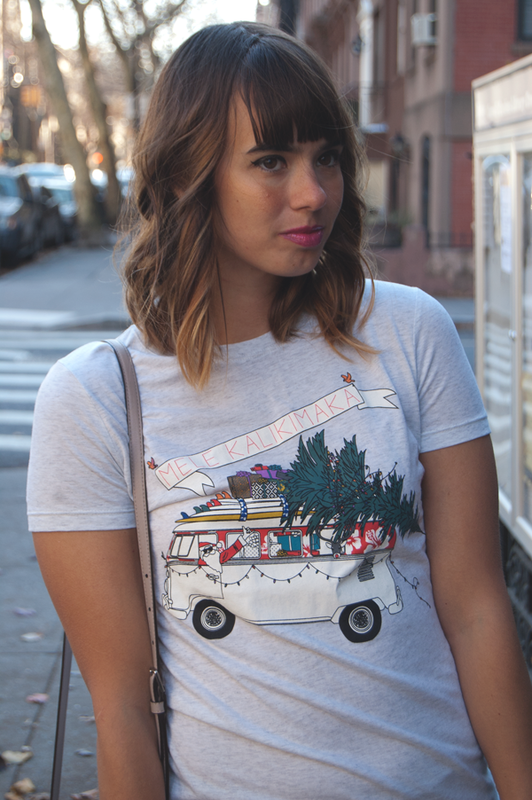 These bad boys are only $44.95 (buy here) and are perfect to wear for the Holiday Season. 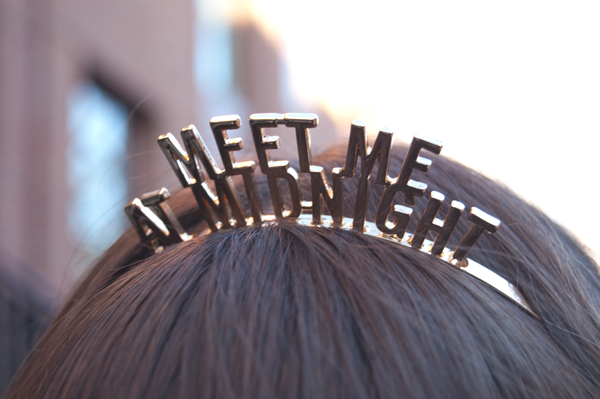 You can pair them up for a casual Holiday Party or for a New Years Eve party! 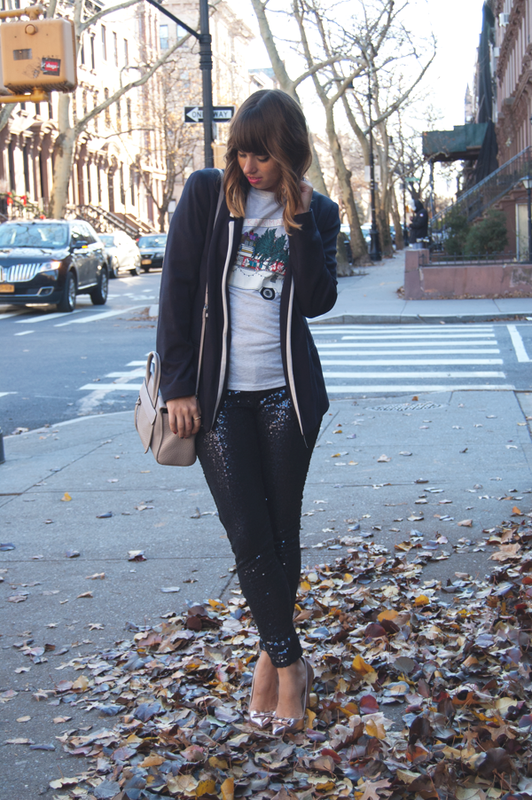 Pair up your ugly sweater or a fun Holiday graphic tee with a pair of sequin leggings. Add metallic heel to balance the casual look and dressy look. I will be wearing this fun casual party look to my husband's office party. I decided to add a blazer for an extra touch of dressiness, plus it's winter so an extra layer doesn't hurt. I picked up this Rip Curl top while in Hawaii and just knew that this was going to be my go to Holiday shirt this year. I've always been a dress/skirt girl for NYE, but sequins is made for New Years Eve. These leggings are super comfortable so they are perfect to either get your groove on in or your lounge on. This year we are heading to our friends place for a NYE party. I love that these pants are flashy but casual ...and I love any opportunity to play dress up. 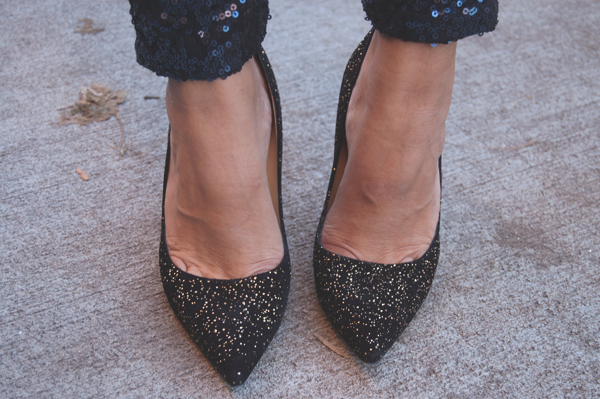 To dress up the look pair it with a champagne top and a bit of sparkle like these Kate Spade pumps. 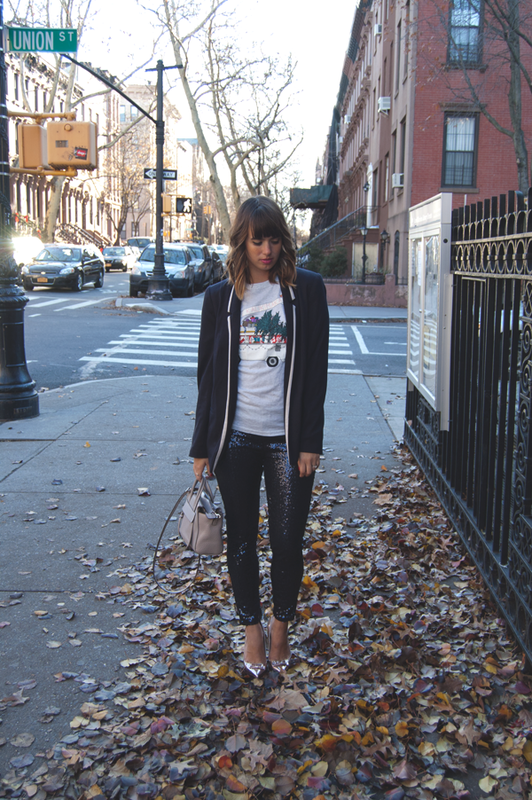 How would you wear sequin leggings? Love how you styled those leggings! Btw, I LOVE YOU HEAD BAND!! !